The black, at the left side of each photo, is the cross section of the moulding profile. 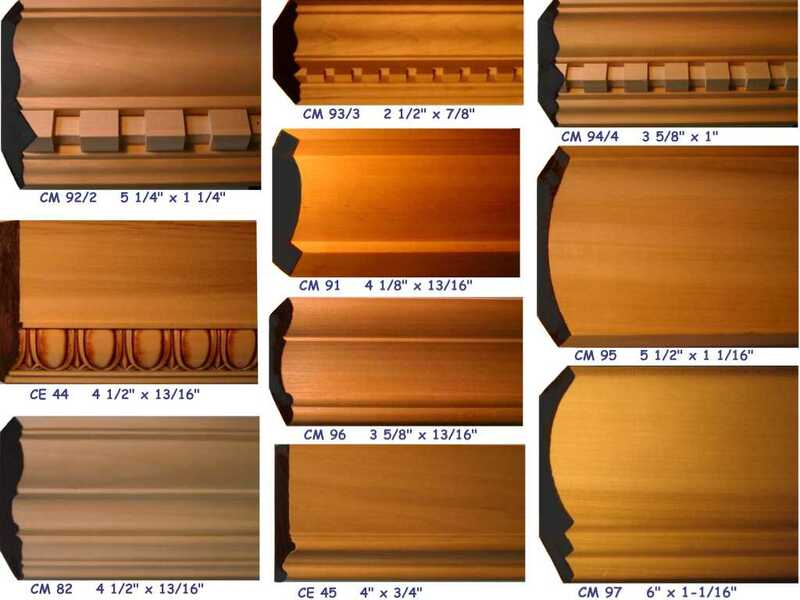 Crown Extenders, like CE 45 and CE 44, are used to extend the size of a crown moulding. defected for knots and cracks. brads and glue to the crown moulding (CM92, CM93, CM94) to make CM92/2, CM93/3 & CM94/4. The dentil may also be supplied unattached, depending on the wishes of the carpenter. pattern is all wood, so it stains and otherwise acts as wood, because it is wood.